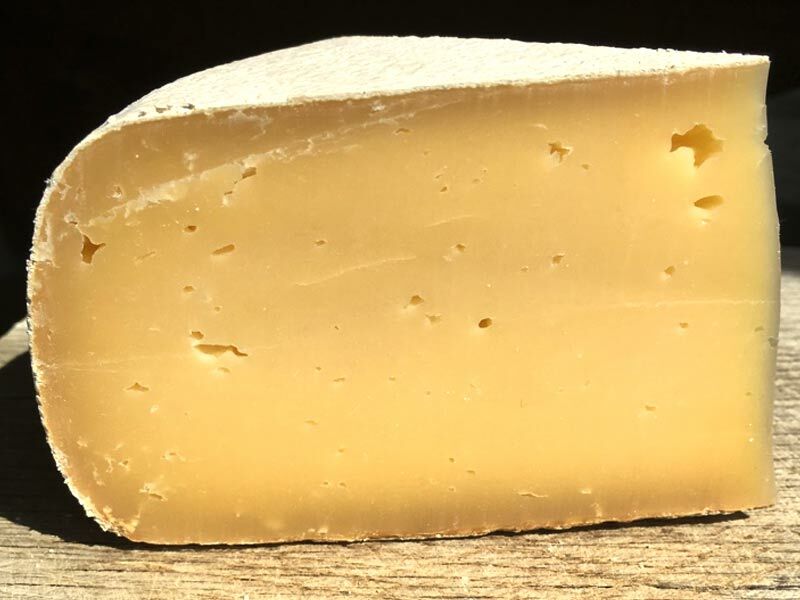 Certified organic , this semi-hard, unpasteurised cheese is similar to many alpine cheeses. It has a deep, nutty flavour and caramel overtunes. Great as a fondue and a SuperGold winner at The 2017 World Cheese Awards!